Great Yarmouth Borough Council will be holding a Draft Local Plan Part 2 Consultation Exhibition event at Hemsby Sports & Social Club, Waters Lane, Hemsby NR29 4LE. It will take place this Friday 21st September 2018, from 1pm to 7pm. Council Officers will be in attendance at the event to explain, discuss and answer queries on the Council’s Draft Local Plan. Forms will be available for people to make comments and suggestions about the plan, which will be used by Great Yarmouth Borough Council to refine its Plan before it is finalised. The Great Yarmouth Borough Council, Draft Local Plan Part 2, will be available to view from 6:45pm on the 27th September 2018 at Fleggburgh Village Hall before the Fleggburgh Parish Council meeting at 7:30pm. A casual vacancy exists in the office of Parish Councillor for the Parish of Fleggburgh. changes to the Local Plan Policies Map, to give effect to the above. The consultation runs until 30th September 2018. Help make our villages tidy! ACCOUNTS FOR THE YEAR ENDED 31 MARCH 2018 is hereby given. The dates for exercise of the public rights are from Monday 25th June 2018 to Friday 3rd August 2018 inclusive. 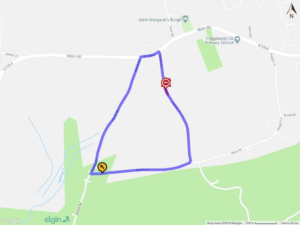 In accordance with the provisions of Section 14(2) of the Road Traffic Regulation Act, 1984, the Norfolk County Council HEREBY GIVE NOTICE that owing to a burst water main the use by vehicles of the U69475 Pound Lane from a point 150 metres south of its junction with A1064 Main Road for a distance of 50 metres southwards in the PARISH OF FLEGGBURGH will be temporarily prohibited from 14th June 2018 to 18th June 2018 for the duration of the works, expected to be about 5 days within the period. If necessary the restriction could run for a maximum period of 21 days. 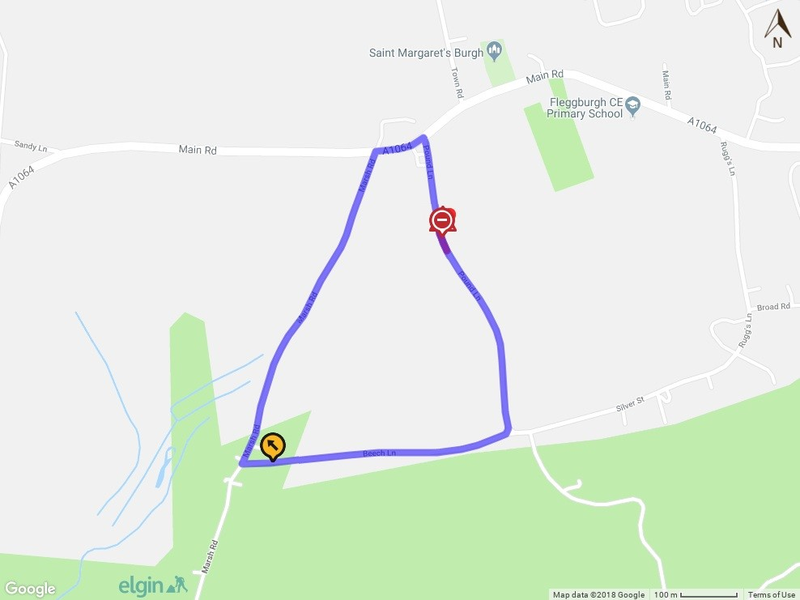 Alternative route is via: Pound Lane, A1064 Main Road, Marsh Road, Beech Lane. Fleggburgh Parish Council seeks a committed and enthusiastic individual to undertake the role of Parish Clerk and to start as soon as possible. Ø Managing the day to day administrative processes of the Parish Council. Don’t forget, your annual parish meeting will take place this Thursday – 17th May at 7.30pm at Fleggburgh Village Hall. This is NOT a parish council meeting it is YOUR meeting as an elector of the parish. It is your opportunity to put forward ideas and suggestions for the future of Fleggburgh parish and don’t forget the parish comprises Burgh St. Margaret, Clippesby and Billockby. The meeting will be followed by refreshments and time to chat! 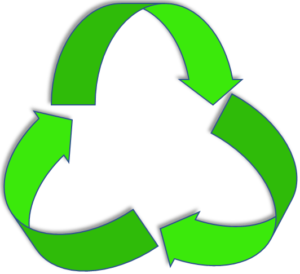 If you have some recycling to do, don’t forget, there are recycling containers at the Village Hall. You can recycle glass, textiles and paper there and funds can be put towards village projects. Posted in News, services	| Comments Off on Recycling?